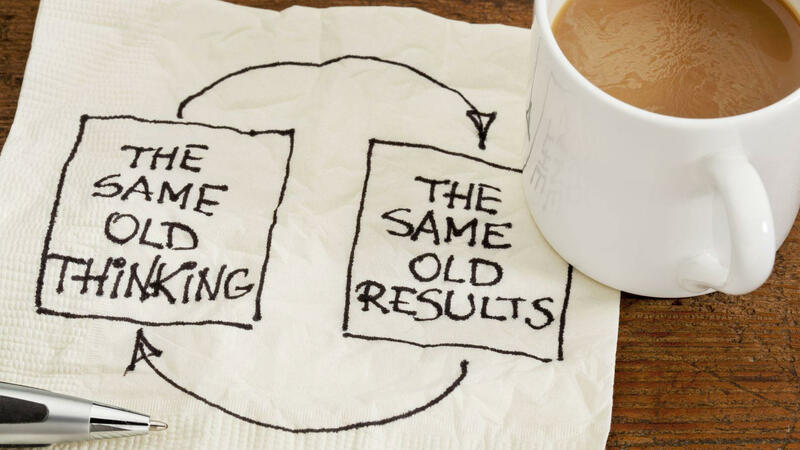 The key to lasting weight loss is to ignore the traditional dieting advice. For decades, "the experts" have been dishing out horrible advice that had no chance of ever working long-term. And when that advice doesn't work... they blame you for being too lazy, or not following the plan. It's time to ignore the experts, stop dieting, and take matters into your own hands. 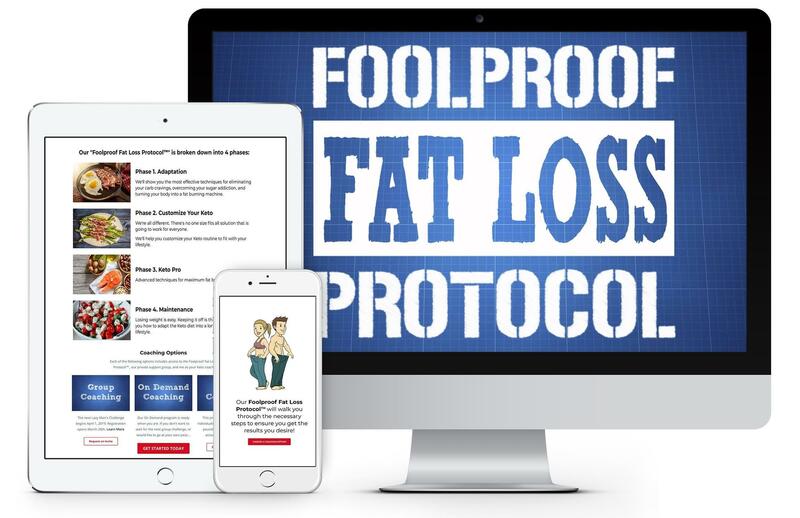 At Ketology, we developed the Foolproof Fat Loss Protocol™ to help you lose unwanted body fat and keep it off for good. When you ignore traditional dieting advice and follow our plan you’ll finally see the results you’ve never been able to achieve on your own. You’ll feel empowered, healthy, and excited about your new energy and outlook on life! I know how you feel and I can help! I struggled with weight and body image issues for most of my life. But once I finally started ignoring the traditional dieting advice I was able to lose 100 pounds of fat and I've kept it off for years! I went from wearing 40 sized jeans to 30s! I am committed to making your transition to the low carb lifestyle as smooth and painless as possible. Hire me as your coach and get better results, faster, with less hassle. You are 3 steps away from "Life Changing Weight Loss!" Enroll in our FREE Keto Crash Course and discovery how Keto works, why it is healthy and safe, and why most other diets almost always fail. 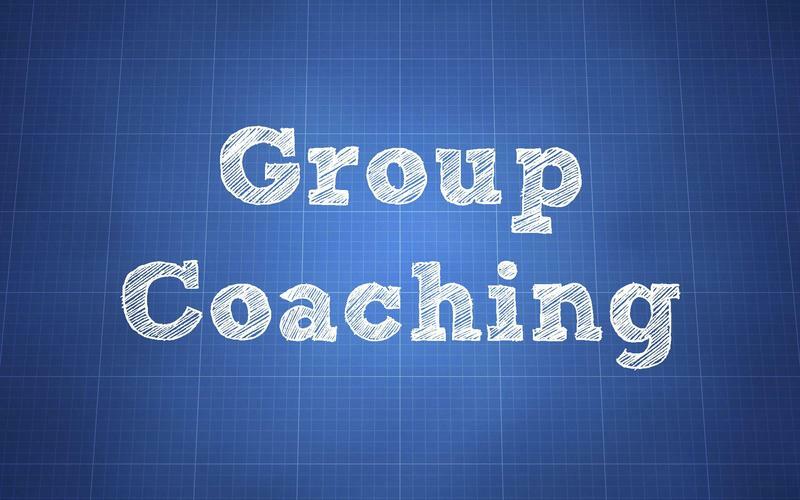 Depending on how much support you need, we have 3 different coaching memberships: Group, On Demand, and 1 on 1 Coaching. Even the best plan in the world is useless without action. Let us help you customize a plan to fit your lifestyle and give you the support you need to get the results you want! THIS PROGRAM WAS MADE FOR YOU! This program was designed for those who need to lose 100 pounds or more and require additional accountability and support. We host 4 group challenges a year with start dates in January, April, July and September. The group challenges all have a specific starting date and ending date, so everyone who enrolls is on the same schedule. In January, April and September we run a 90-day Lazy Man's Challenge. During the 5 months between July 25th and Christmas, we run the Lose 50 By Christmas Challenge. 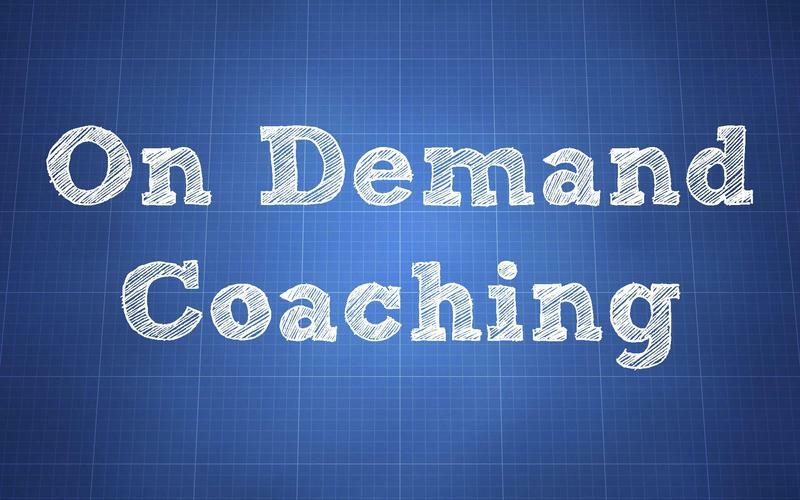 Our On Demand coaching program is ready whenever you are. If you don't want to wait for the next official group challenge, you can get started right away. You'll still have access to our private support community as well as me, your personal keto coach! This coaching option is sold as a monthly subscription. There are no long term commitments, however the longer you commit, the more you save. The 1 on 1 private coaching program includes the same plan and information as the other two programs, but it comes with additional accountability and support (weekly phone check ins + 24/7 SMS support) for those who struggle with serious eating issues. 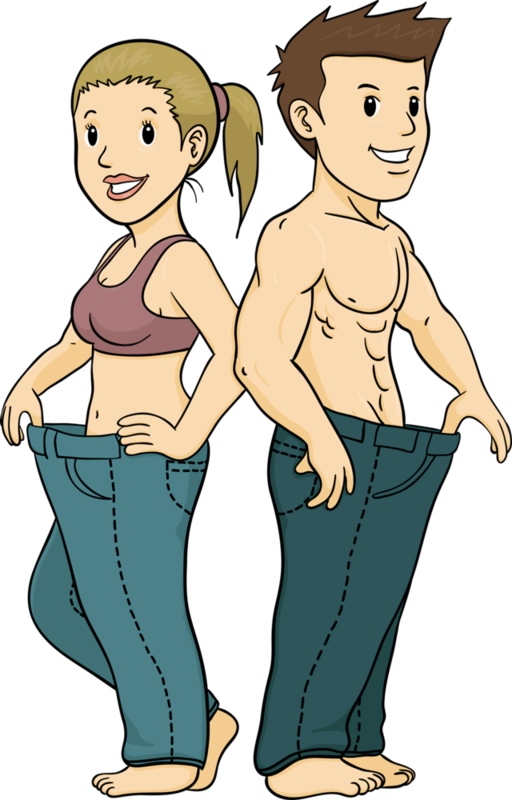 It was designed for individuals who need to lose at least 100 pounds and it requires a 1 year commitment. 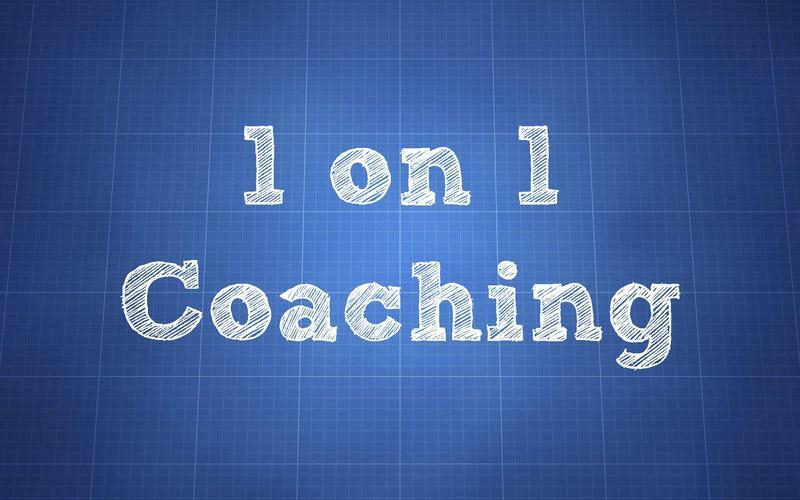 Set up a consultation to learn more about 1 on 1 coaching. Ketology (KEY-TALL-O-GEE) noun. The study and practice of the low carb lifestyle. We are dedicated to helping you turn your body into a Fat Burning Machine so that you can lose unwanted body fat once and for all!